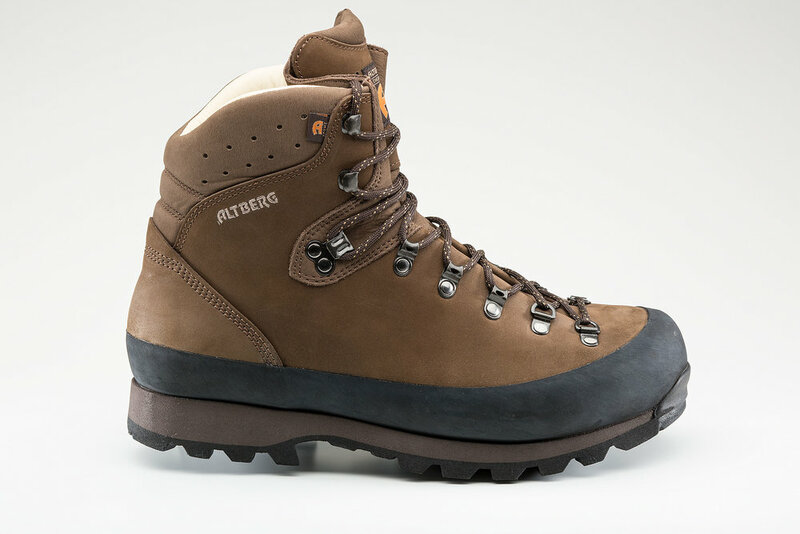 Specialist British boot-making company Altberg spent six years developing boots for a different foot shape; one that’s present in a significant part of the population and can be defined as asymmetric. Standard boot shapes tend to push the large toe inwards. Altberg’s A-Forme asymmetric shape accepts the existing toe position, while adding a number of refinements developed from other classic lasts - a wider, shallow forefoot, a narrower heel, a narrower mid-foot and with the instep/arch set further back. The result is a boot that reduces sideways pressure on the large toe, while increased width across the forefoot, allowing the foot to sit in its natural shape and alignment. The Nordkapp is a 3-season boot using a seamless one-piece construction, with the upper made from first-grade 2.6mm Italian Nubuk leather and backed up by a Sympatex waterproof lining. Added protection comes from a full rubber rand with increased height around the toe. The underfoot support comes from a polypropylene midsole with a level 3 flex, giving excellent torsional support and stability underfoot, with a Vibram outer sole offering great traction. 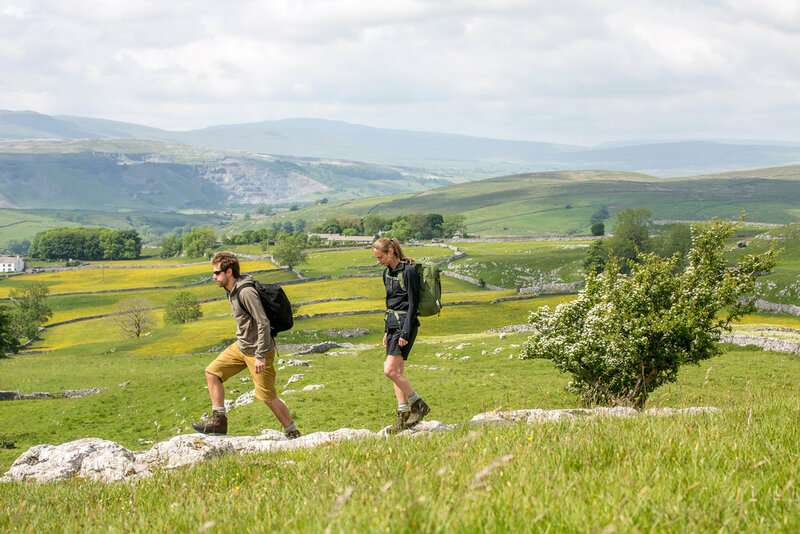 Altberg is a long-established boot maker based in Richmond, North Yorkshire, famous for offering many fit options in its top-quality walking boots, guaranteeing better comfort.